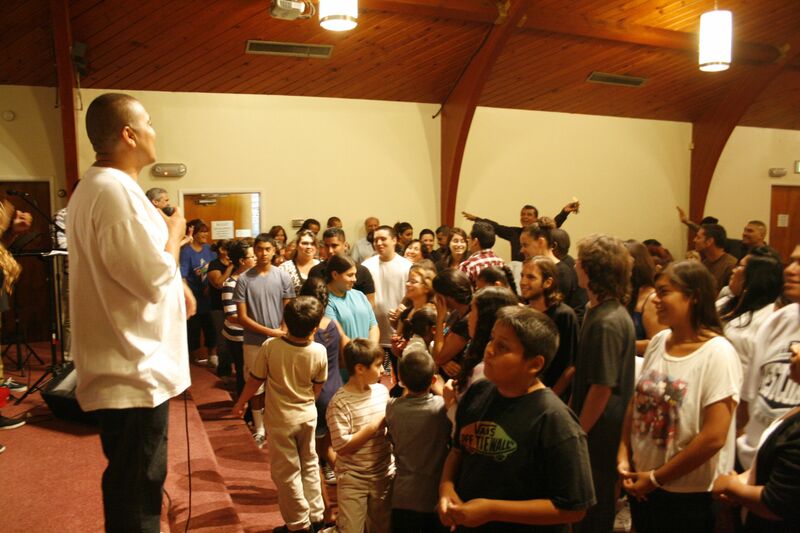 Sunday September 16th 2012 – Leadership at Four Square Church in Chatsworth California is focused on the next generation. Community outreach and programs are offered to keep kids and young adults focused on school and their faith. Before summer ends and school begins, an event was put on dedicated to the youth. Four Square invited EMG/Universal Music Group artist The S.O.G Crew. A team of young adults who have accomplished much through education and faith based principals. Lead singer/rapper/producer Dr. Robert “Battle Ax” Ornelas encourages not only with words but also by example. Through perseverance and focus on God Dr. Ornelas is the first Latin American vice presidential candidate in U.S history to be on the ballot in California.